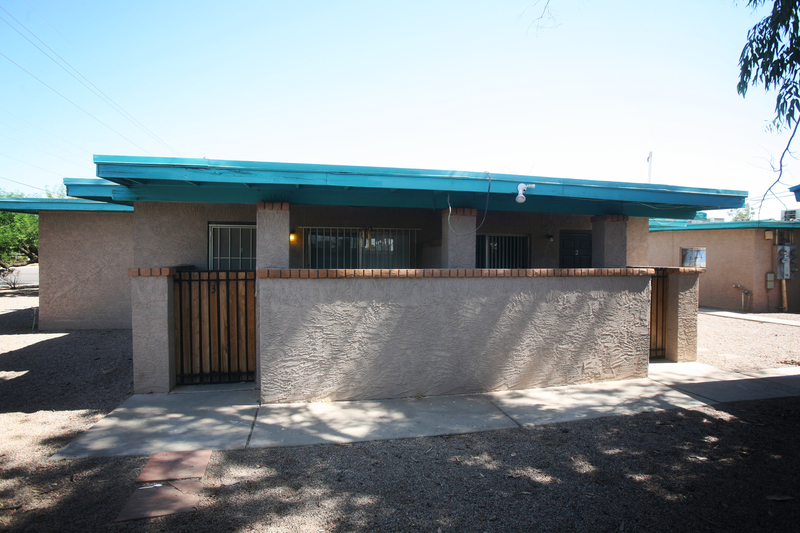 (Phoenix – October 3, 2014) – Vestis Group is pleased to announce that brokers Natan Jacobs, Les Litwin and Victoria Miachika have completed the sale of Tempe 8 Apartments, an 8-unit multifamily community located in the Sunset neighborhood in Downtown Tempe, Arizona for $510,000 / $63,750 per unit. 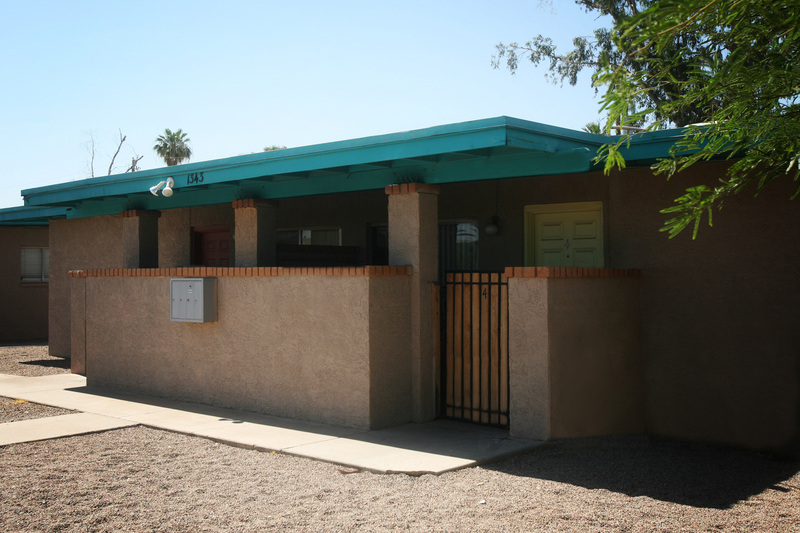 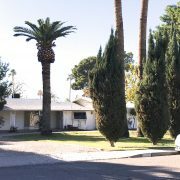 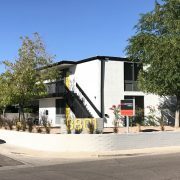 AHF American Homes Fund (USA), LP of Scottsdale, Arizona sold Tempe 8 Apartments, located at 1337 & 1343 W 3rd Street, in the Sunset neighborhood of Tempe to a private investor from Phoenix, Arizona for $510,000. 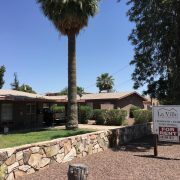 Natan Jacobs, Les Litwin and Victoria Miachika with Vestis Group in Phoenix represented the Seller in the sale of this Tempe multifamily property. 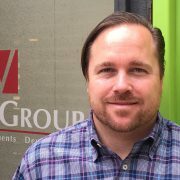 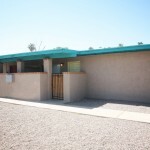 Terra Morales with Realty One Group in Phoenix represented the Buyer. 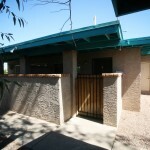 Tempe 8 is an 8-unit fourplex style apartment community located in the desirable Sunset neighborhood in North Tempe. 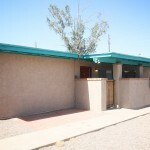 Built in 1981, the property is made of block construction with pitched roofs and is individually metered for electricity. 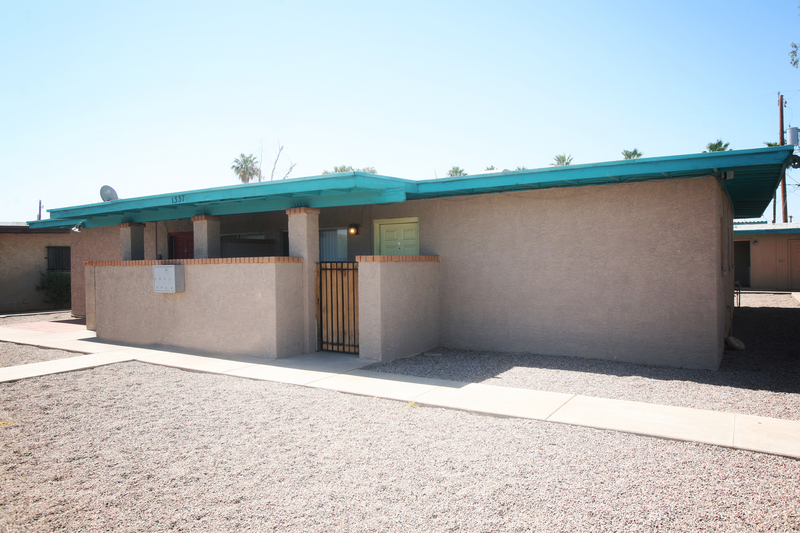 The unit mix is comprised of 4 one-bedroom / one-bath units of approximately 600 square feet, 4 two-bedroom / one-bath units of approximately 775 square feet. 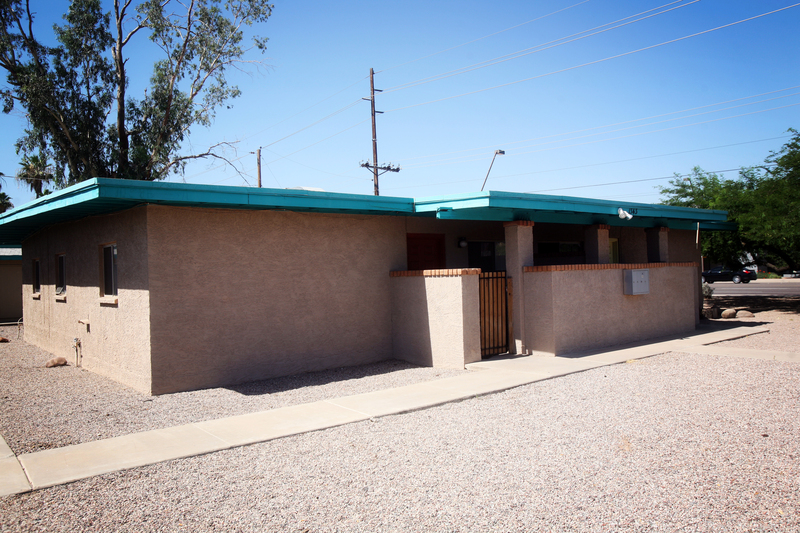 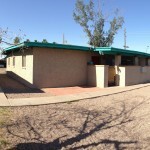 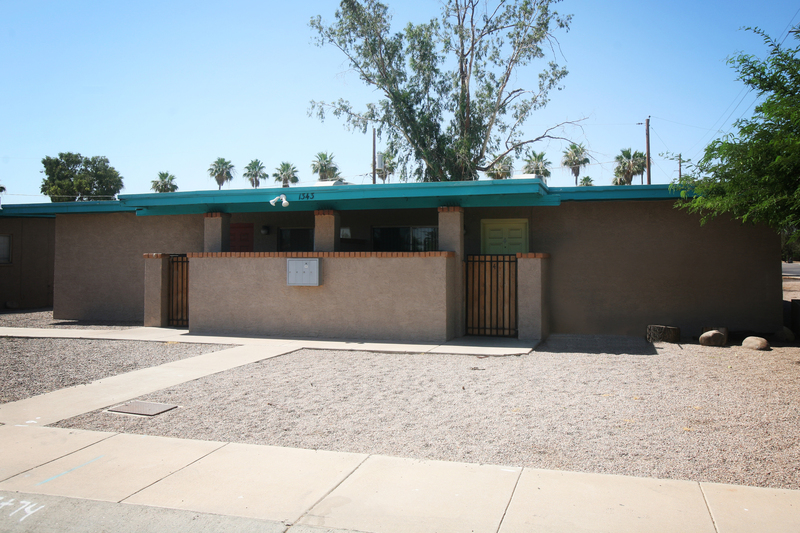 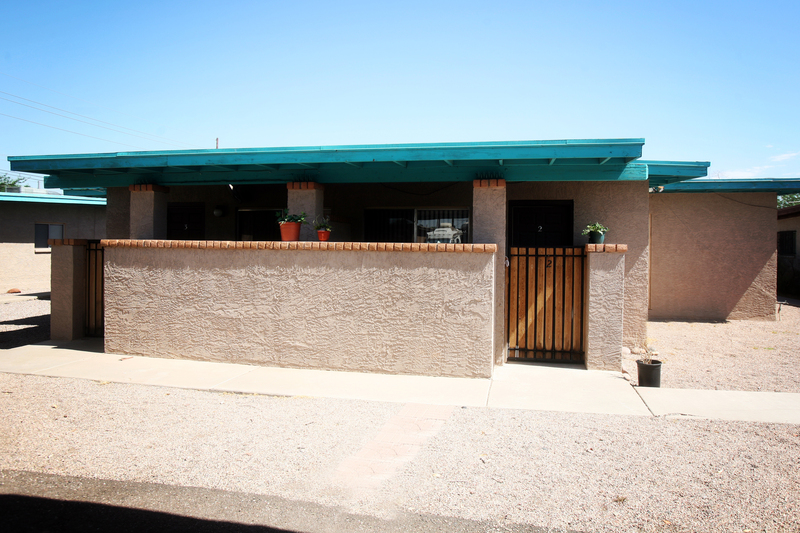 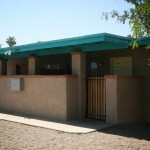 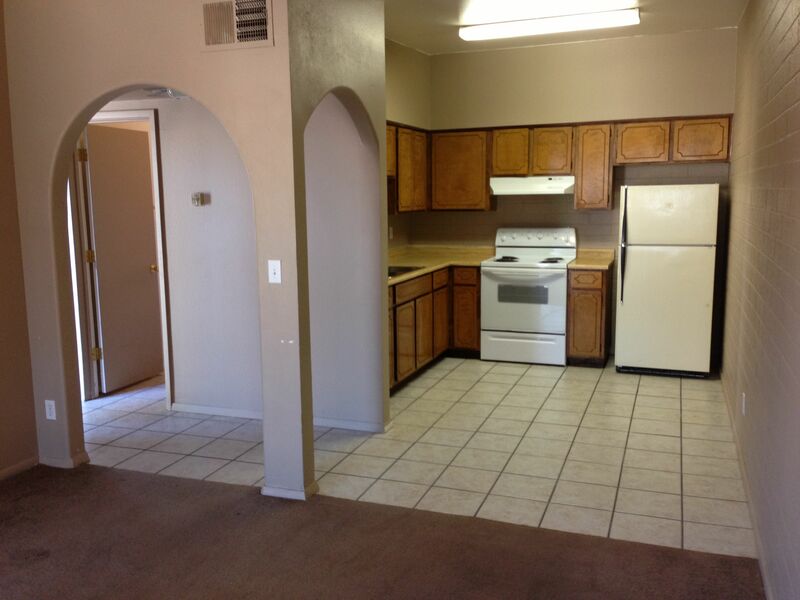 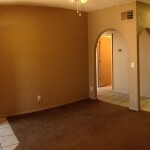 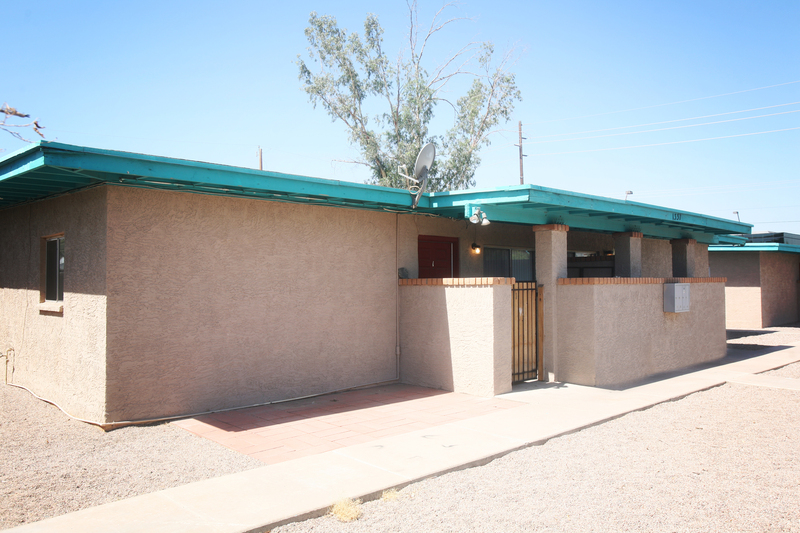 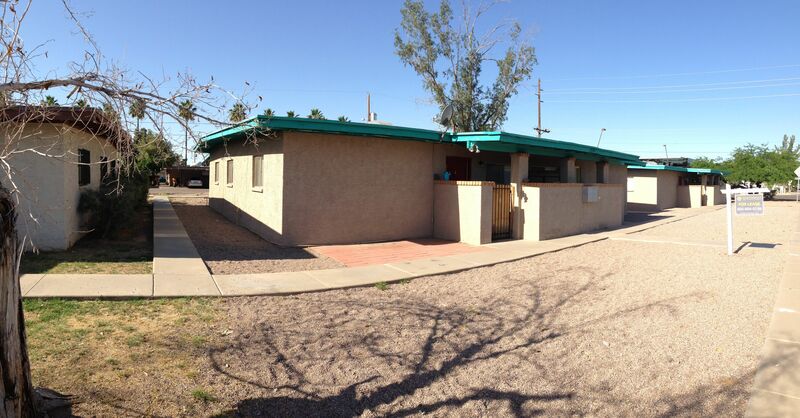 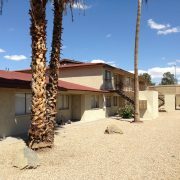 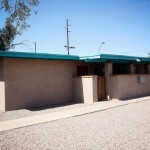 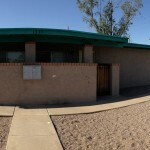 The property is situated on approximately 0.42 acres and is zoned R-3 by the City of Tempe. 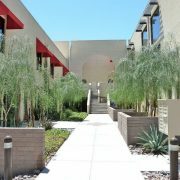 Community Amenities include covered parking, on-site laundry facilities, mid-century modern architecture and mature landscaping. 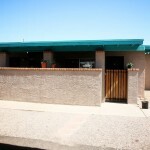 Tempe 8 is located at 1337 & 1343 West 3rd Street in Tempe, Arizona. 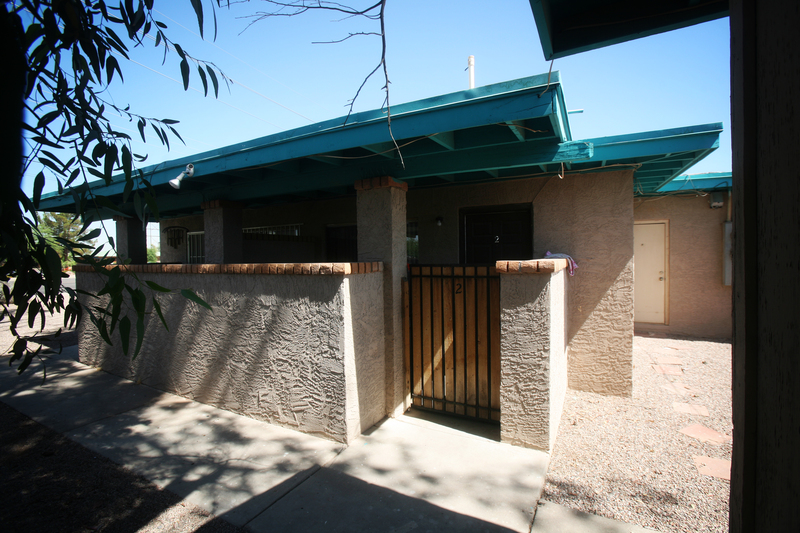 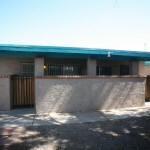 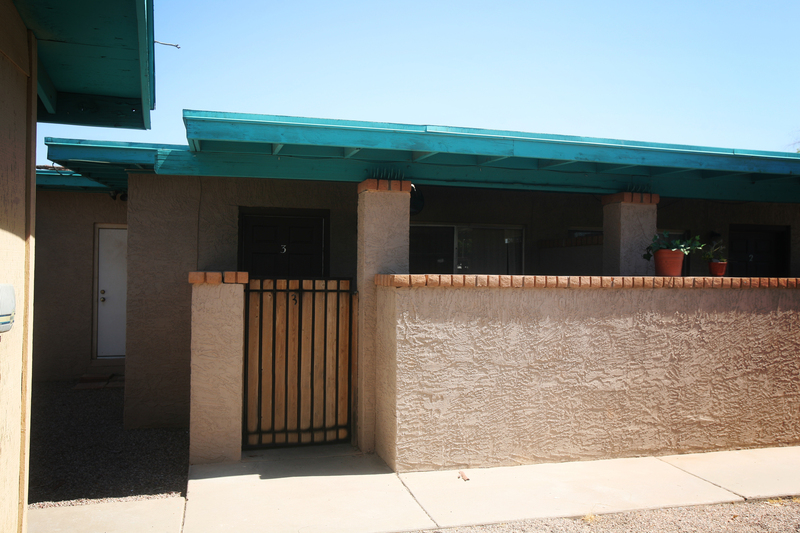 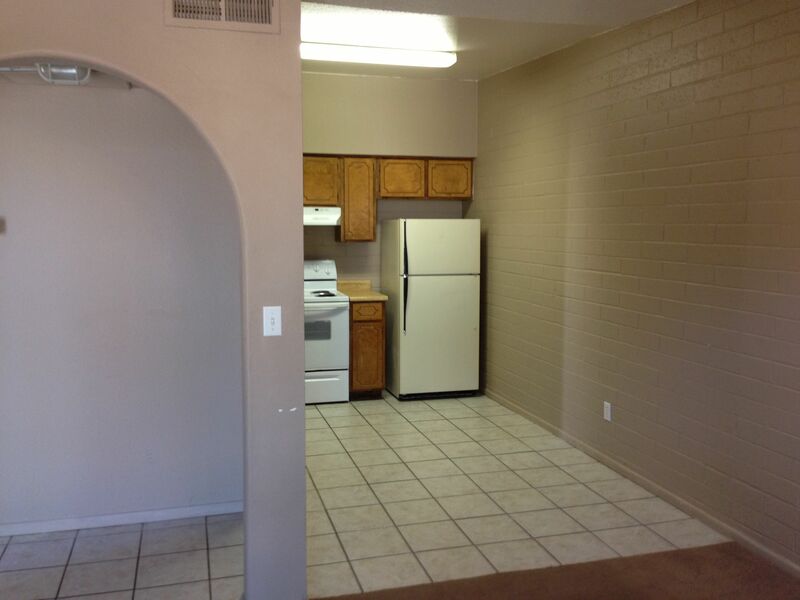 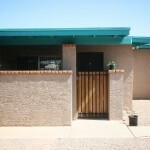 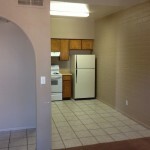 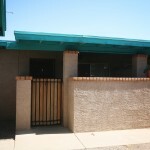 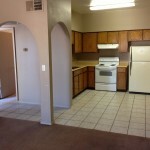 The property is situated in a rapidly expanding Tempe student housing neighborhood with high barriers to entry. 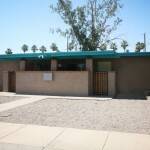 The property is located at the corner of 3rd Street and Priest Drive. 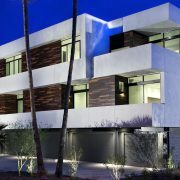 Tempe 8 is within walking distance to Arizona State University, Mill Avenue, Tempe Town Lake, Orbit Shuttle and the Valley Metro Light Rail. 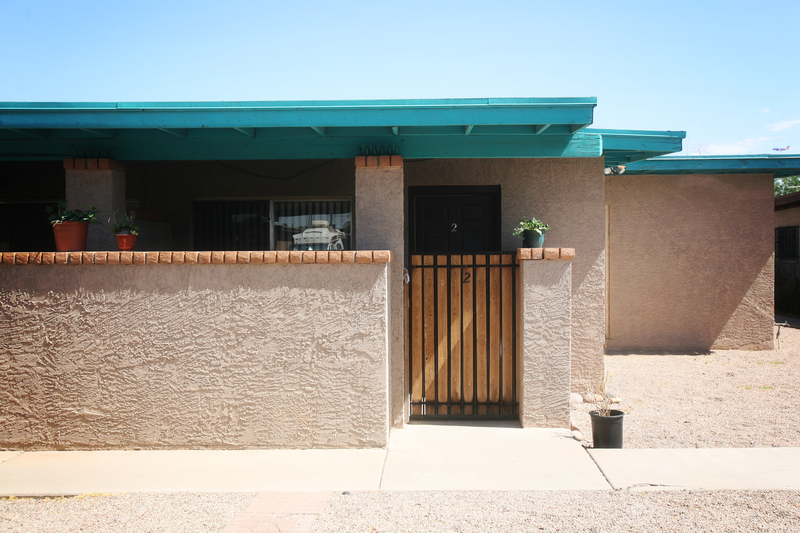 The property is situated in a residential neighborhood within close proximity to the Loop 202 Freeway, allowing easy access to Sky Harbor International Airport, Downtown Phoenix, Scottsdale, Mesa, the valley freeway system and numerous employers.